Friday Friday Friday! I hope everyone’s day is off to a good start. When it comes to eating healthy, I like to keep things simple. Not only for myself, but for others too. 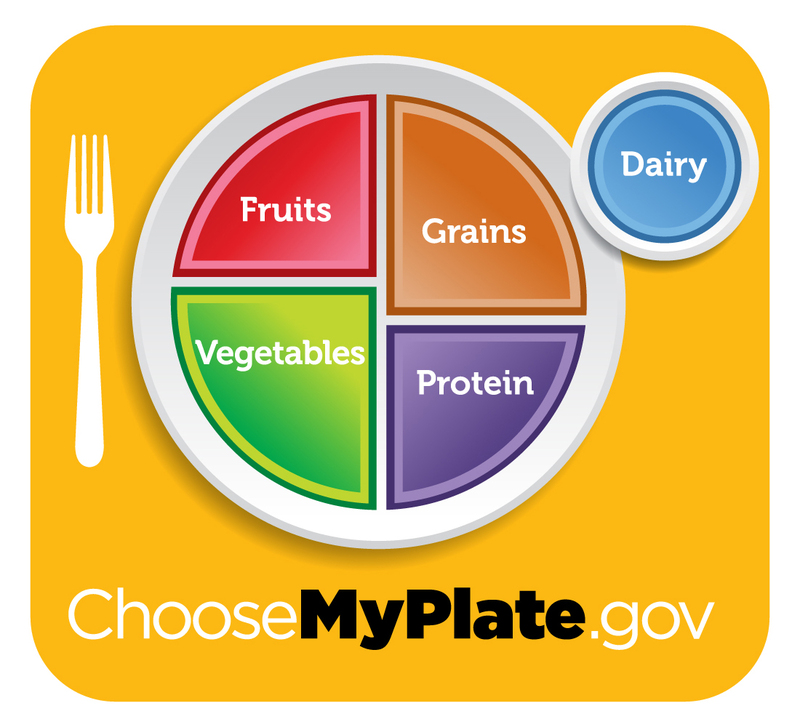 I think the USDA has done a good job of trying to keep it simple by creating the MyPlate image. It is easy to understand, and easy to remember. Once you get this basic concept down, it is just a matter of making healthy choices within these food groups. Fruits and vegetables: GO HOGWILD CRAZY! Aim for 5-9 servings a day. 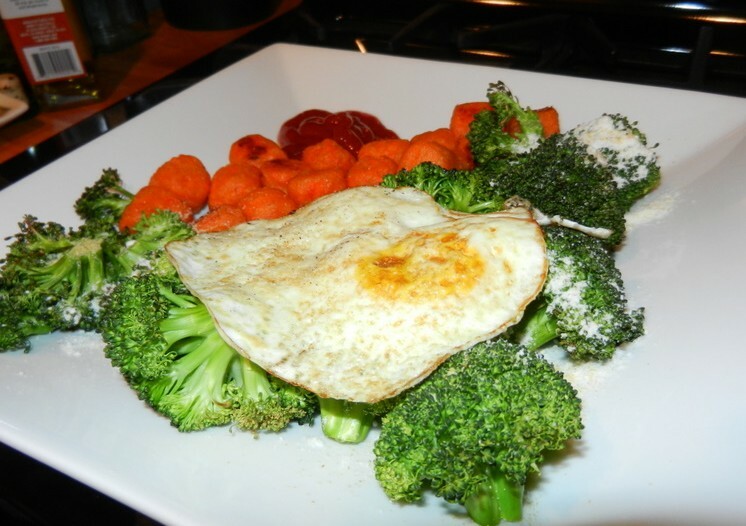 Example: Broccoli with cheese, sweet potato, and an egg! SO easy, so delicious, so satisfying. Instead of counting each and every calorie, this eating plan encourages you to keep it real simple, just as MyPlate does. Healthy eating needs to be a way of life. The word “diet” makes me cringe to be perfectly honest, because people often associate the word diet with restricting yourself from the foods you love. This often includes restricting your calories to the point that you are always feeling hungry. Hunger is your body telling you it needs something. Are you dehydrated? Hungry? Tired? Listen to your body. I like to tell my clients to enjoy the foods they love. Restricting foods from your diet is only going to leave you wanting them more. Once the “diet” is over, you are most likely going to have a hay day with the foods you “weren’t allowed” to eat for so long and wind up where you first began. When you restrict yourself of calories, your metabolism slows down. Your body begins to think that you are going into starvation mode. To compensate, it hangs on to those calories longer versus them burning them off. Once we reintroduce a normal amount of calories, our body wants to continue to store these calories because this is what it is used to. If we actually fuel our body correctly with the right amount of calories, fat, etc, and frequently, we are keeping our metabolism busy, and “fueling the fire” all day, and in turn, our bodies will burn more calories. Many research studies have shown the benefit of eating frequently throughout the day; 5 small meals. This is, of course, not ideal for all lifestyles when taking work into consideration. If you are able to do this, I would encourage it. It helps regulate blood sugars and energy levels all day. Okay, I didn’t mean for this to turn into such an ear full. The moral of my story is, keep it simple. Enjoy the foods you love. 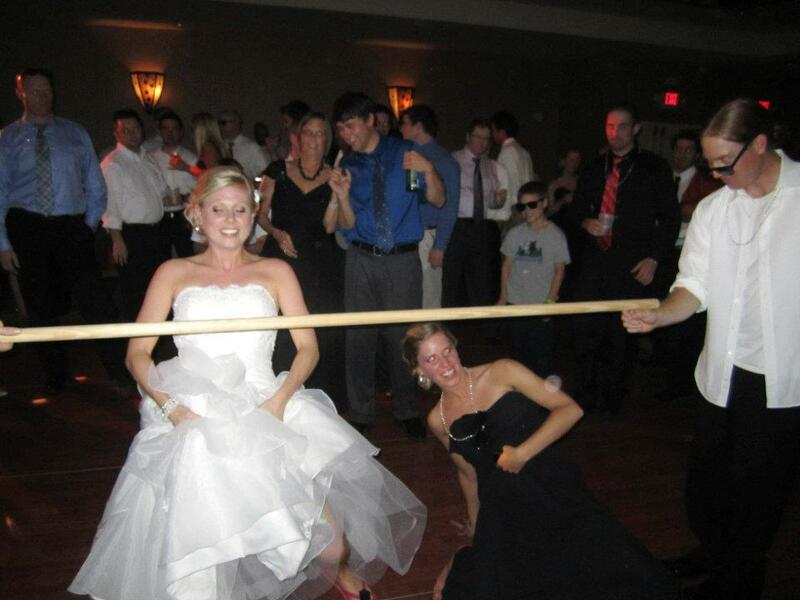 Remember moderation. You aren’t going to gain weight from eating a cookie every once and a while if you are generally eating a healthy, balanced diet (and exercising of course). Live life, love life. Keep it simple. I’m still trying to teach myself this concept. 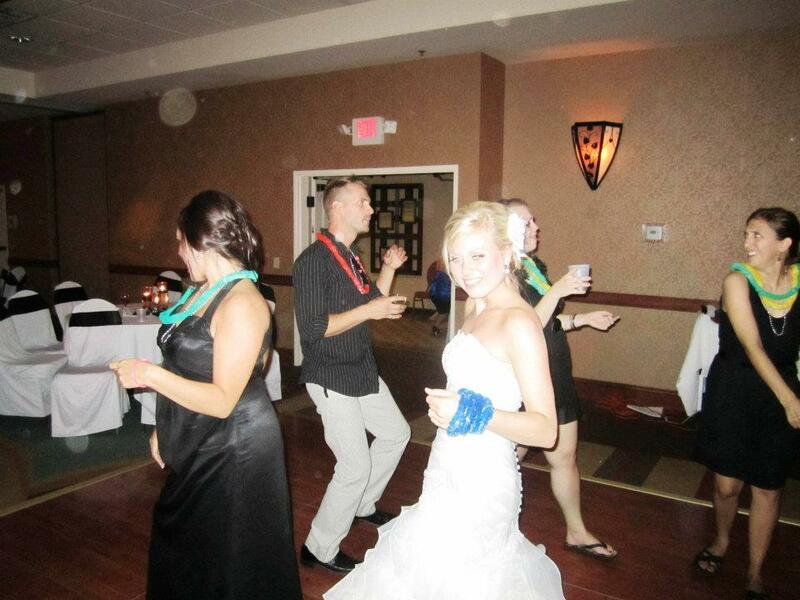 This entry was posted in Uncategorized and tagged healthy living by Melanie. Bookmark the permalink.